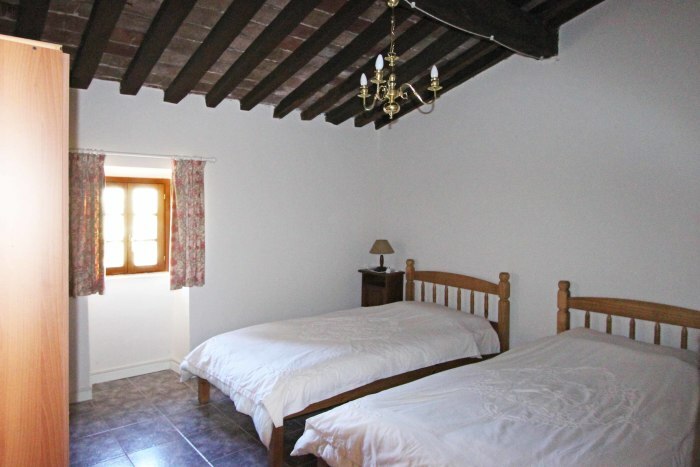 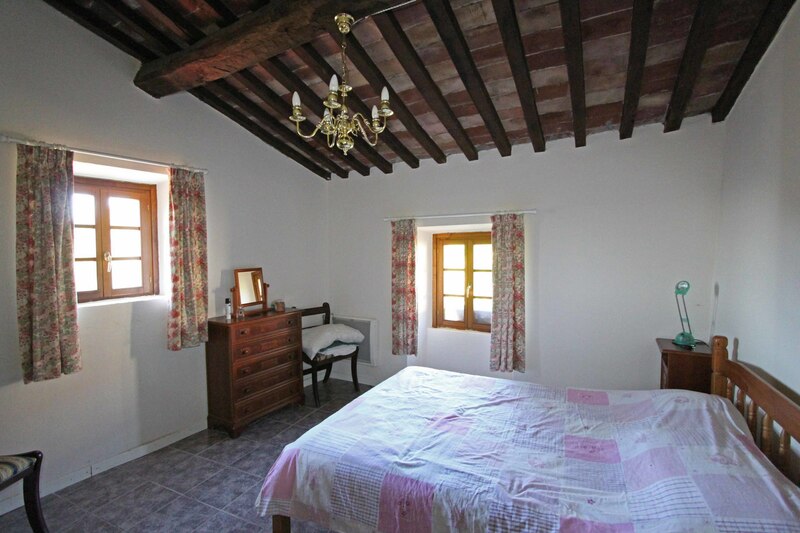 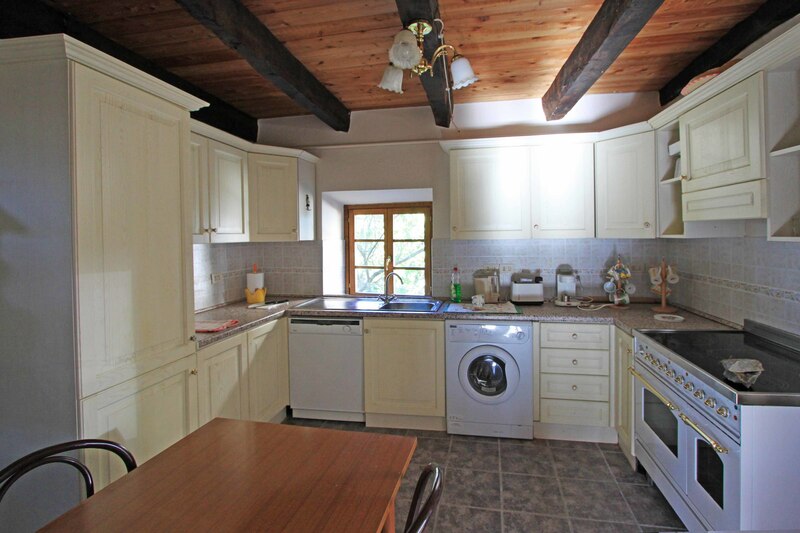 Stone house with 3 bedrooms, courtyard garden, terrace and lovely views over the valley. 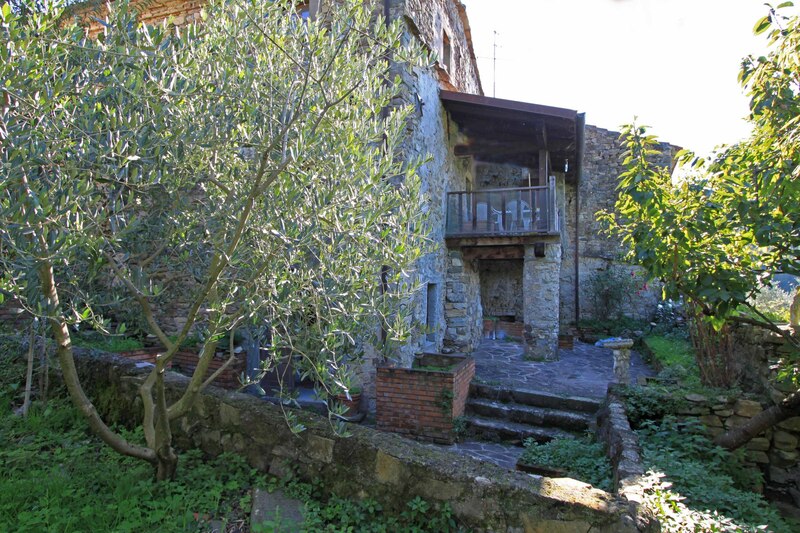 Located on the edge of a quiet hillside village approx 10 mins drive from the medieval town of Fivizzano. Beautiful semi-detached house in stone, with garden. 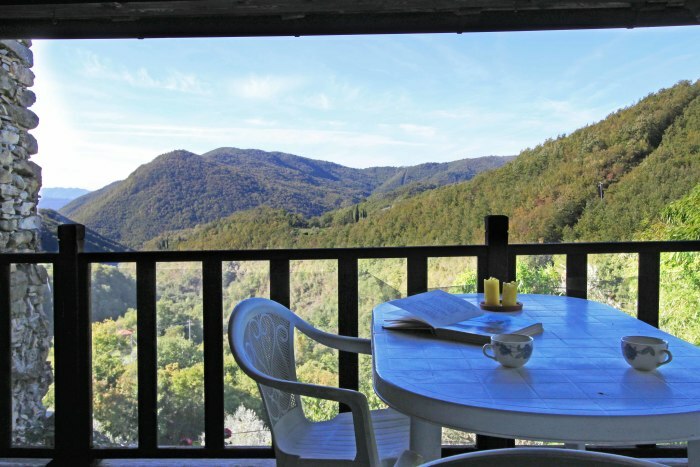 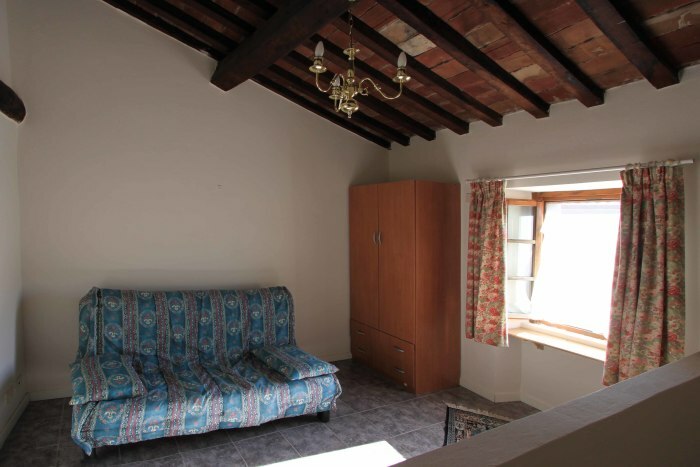 The accommodation comprises a fitted kitchen, living room with fireplace opening onto terrace with views down the valley to the mountains beyond. Stairs in the spacious hallway lead to the first floor with 2 bedrooms and large bathroom. 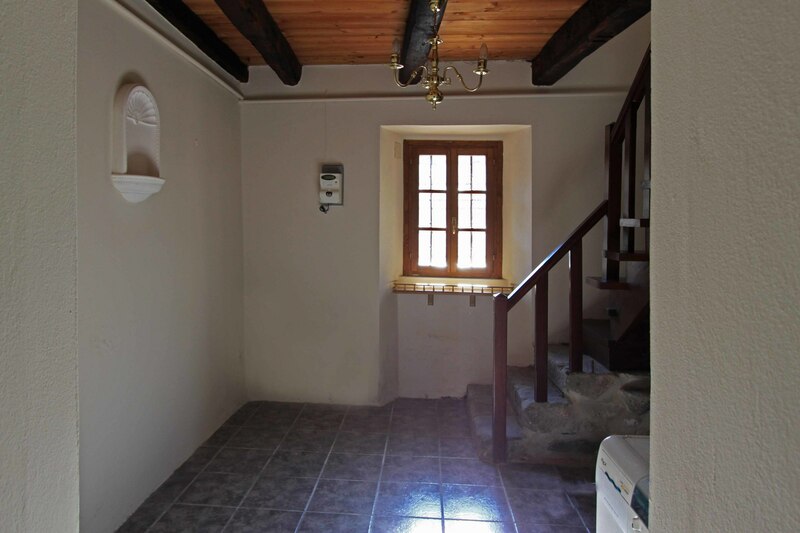 There is a third bedroom on the lower ground floor. 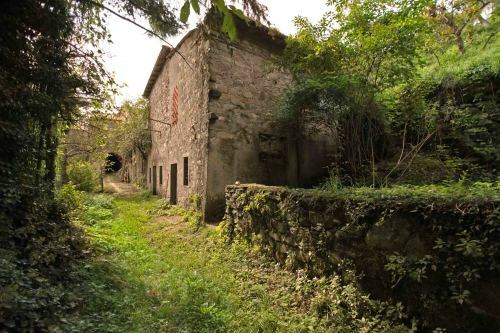 The property also includes an outbuilding used as a garage and sloping olive grove of 600 m sq. 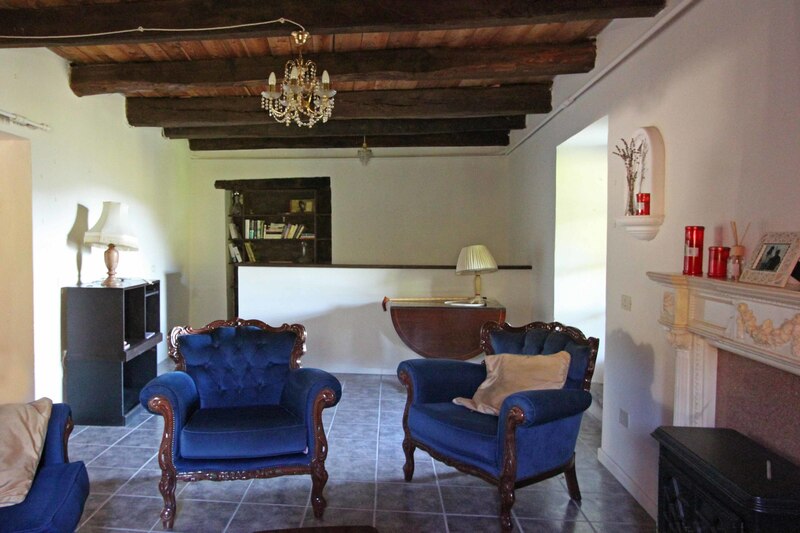 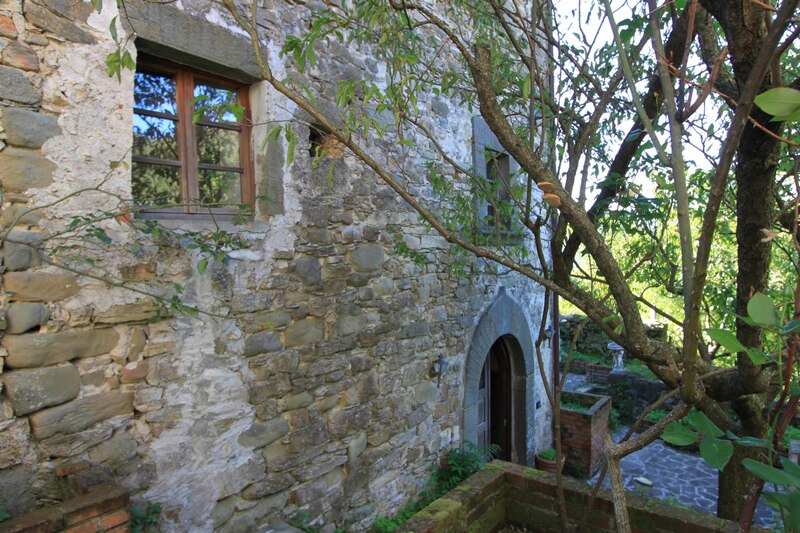 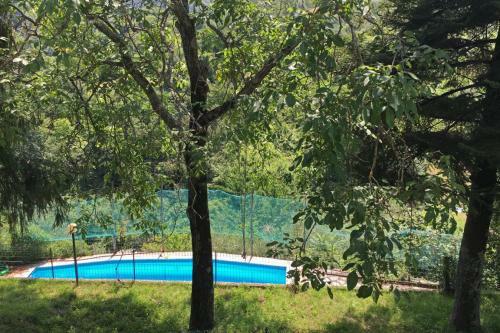 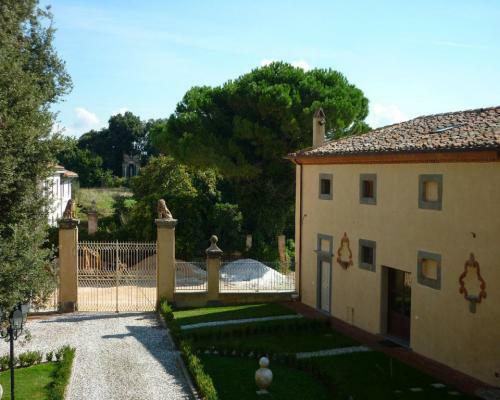 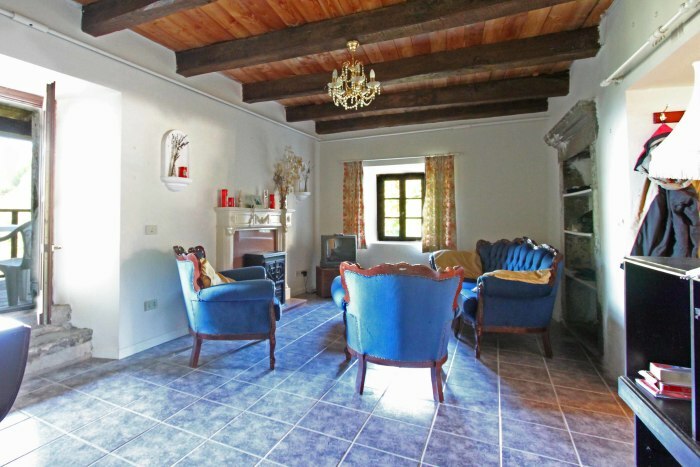 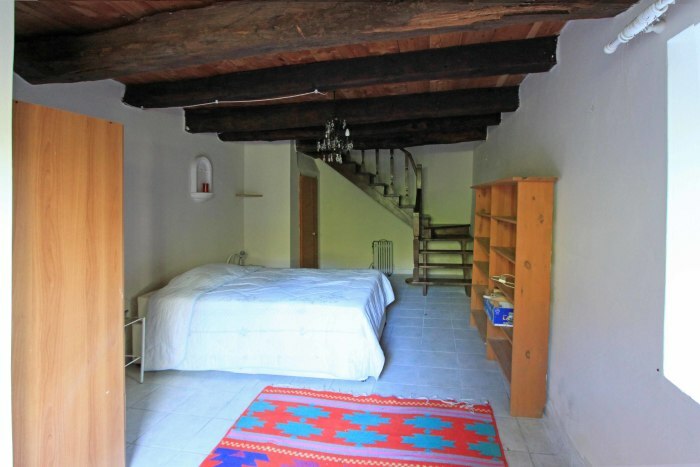 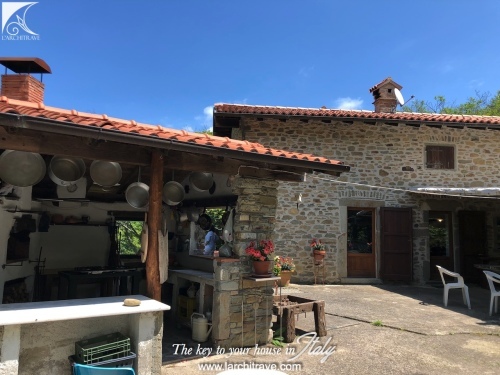 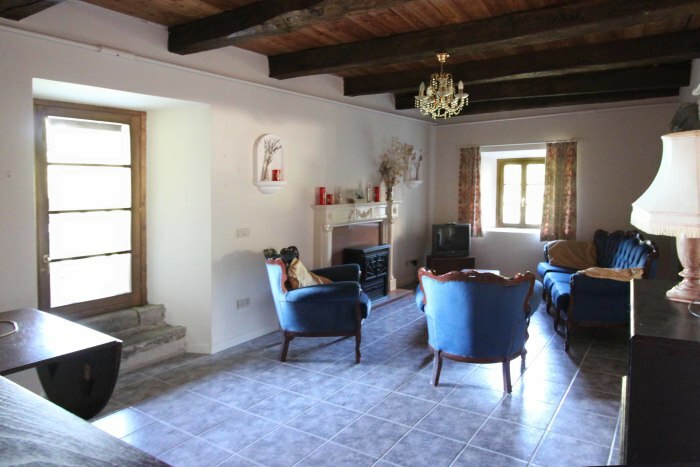 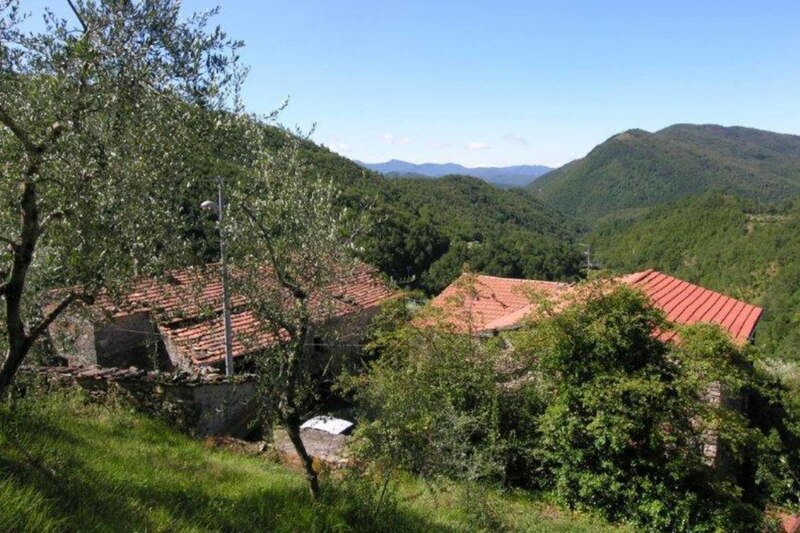 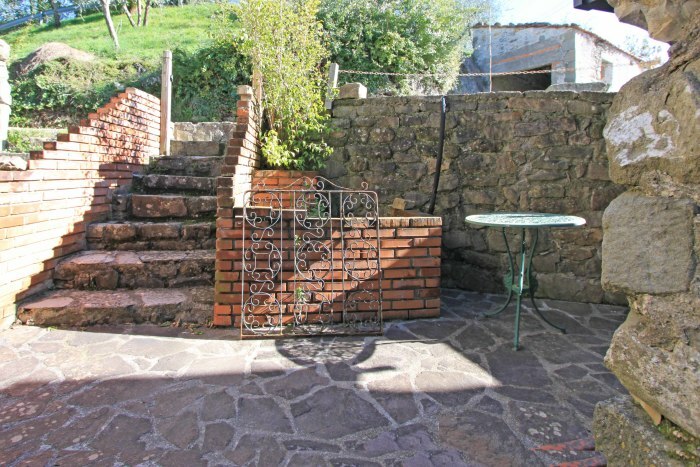 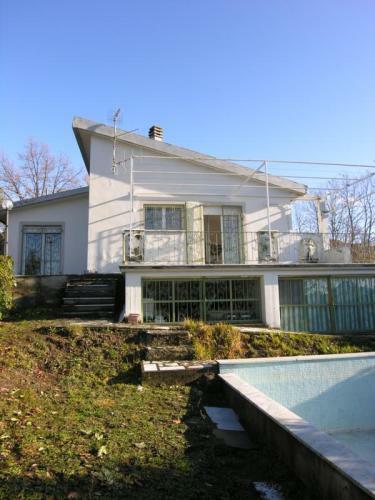 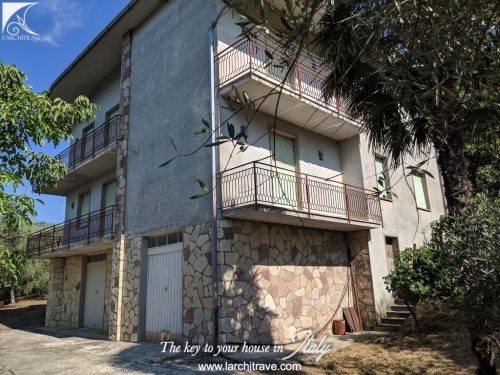 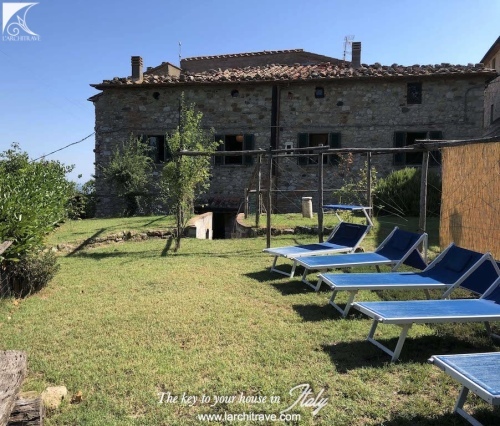 Set in a small village in the hills with views and just 5 km from Fivizzano. 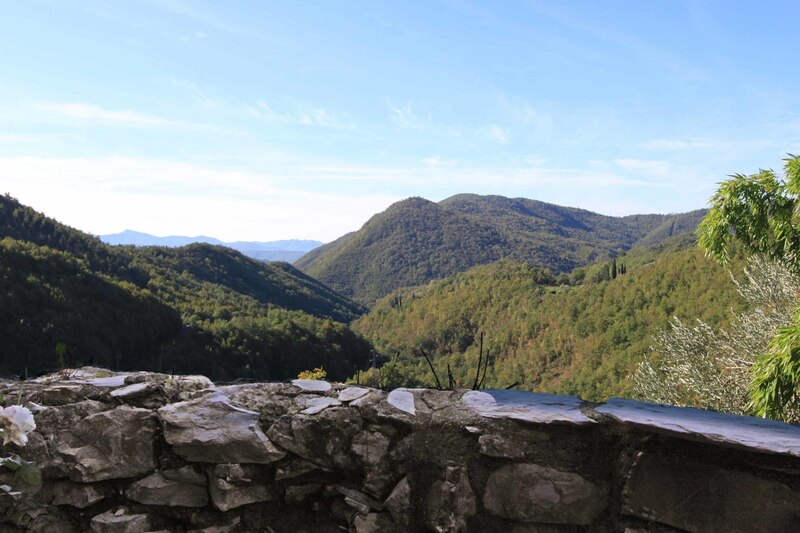 Fivizzano is a medieval walled town with a central cobbled piazza and is often referred to as the Florence of Lunigiana. 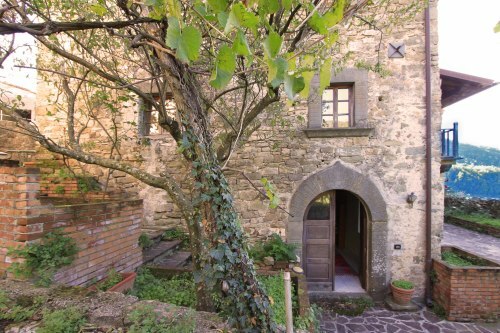 The bustling town hosts many cultural events over the summer with concerts in the piazza and reenactments of medieval parades. With its musical heritage the town also attracts international musicians during its annual folk music festival. 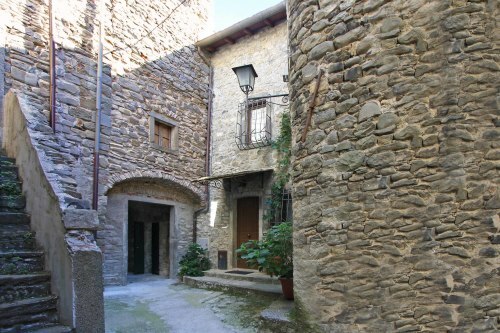 There is a hospital, shops and restaurants in the town.